Phyllis Keating apparently has a specialty when it comes to nature photography. 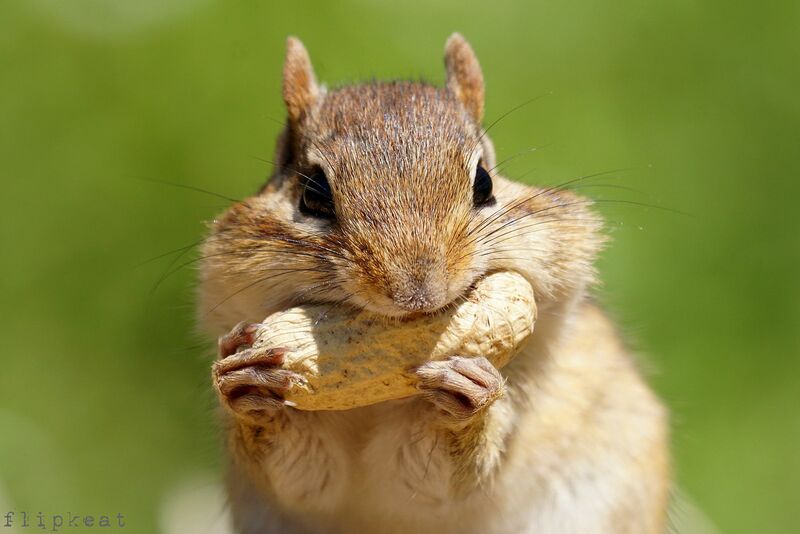 Media outlets in the United Kingdom are loving her chipmunk images — shot in a Port Credit park, the location of which she keeps secret. “It’s funny,” said Keating, a lifelong south Mississauga resident whose work is often featured in the QEW South Post’s Shutterbug Salute. Her captures have been published this year in The Sun and the Daily Mail, with more on deck. Chipmunks Alvin and Mimi, as she’s dubbed them, have been the subject of her lens for at least seven years. They’ve had babies so “it’s not the same chipmunk each time. I call them all Alvin and Mimi,” said Keating, who often spends hours waiting for the perfect frame. Keating, a retiree, says she’s never taken a photography course, instead learning by trial and error. The critters provide “hours of endless cheap entertainment,” she said. And she’s not the only one amused. A friend who lives in the UK opened a newspaper “and recognized Alvin,” said Keating, laughing. 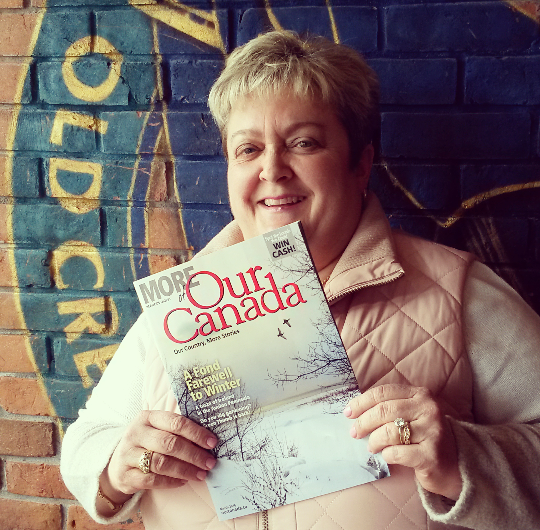 Keating’s Port Credit snapshots may be familiar to Reader’s Digest subscribers — she scored the cover spread in the March 2016 edition of More of Our Canada magazine.